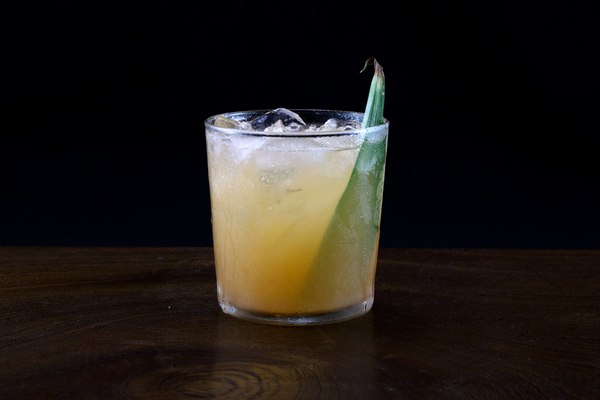 In the middle of the 20th century, rum was popular with New England colonists for very practical reasons: it doesn’t spoil, is relatively caloric, and packs a bit of moral nourishment to boot. The Atlantic trade routes were humming then, making island rum cheap and plentiful. 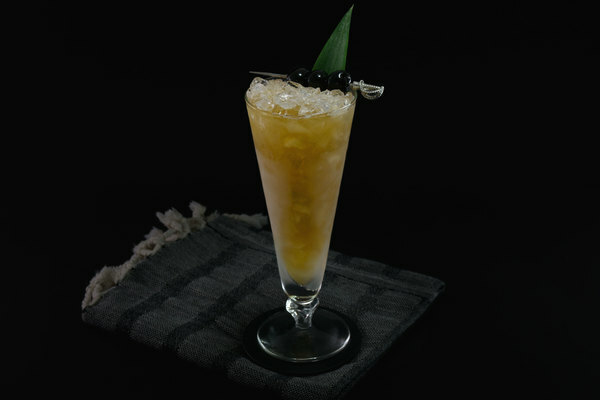 In his excellent book And a Bottle of Rum, Wayne Curtis explains: “Rum was not just a diversion; it was nutritionally vital to colonists who labored to coax a meager sustenance out of a rocky, stump-filled landscape and cold seas.” This drink was no doubt popular for such reasons, as it packs in a second calorically dense staple: butter. Like it's ancient kinfolk—the rum flip, the Tom and Jerry, and the Baltimore Eggnog, this mixture found guzzler's goblets long before writing about drinking was considered a worthy exercise, so little concrete documentation exists. We based our recipe off of Jerry Thomas’s Bartender's Guide, published all the way back in 1862. Unlike many of the drinks in that book, hot buttered rum was old news by then, yet the recipe is still a classic and won’t disappoint anyone with a keen sense of history, adventure, and a need for winter warmth. We make our hot buttered rum with cinnamon and spices, an alteration that technically qualifies the drink as hot spiced rum according to Thomas' guide. That said, most folks dress up hot buttered rum this way nowadays, and for good reason. 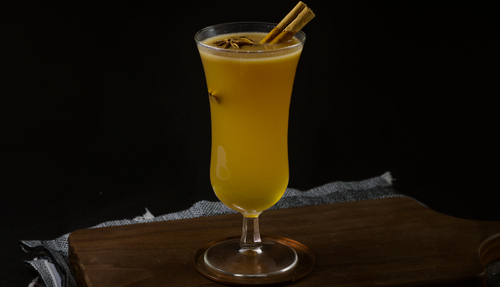 As David Wondrich humorously puts it in Imbibe, “this is a case where more is definitely more.” Many hot liquor-based drinks come off as astringent and thin, but the hot buttered rum has a secret weapon: fat. This lovable macronutrient helps smooth out the astringent qualities of hot liquor and gives the drink a thicker, heavier quality ready for fireside perfection. The flavor is like deconstructed butterscotch, with rich rum and caramel flavors folding into baking spice. It has a distinctly culinary feel. A good hot buttered rum is big in flavor and can accommodate alterations with ease. We’ve made it with both vanilla and cinnamon syrups to excellent results. Honey or maple could easily work as well and are worthy of a try. As for the rum, stick to something dark and caramelly. 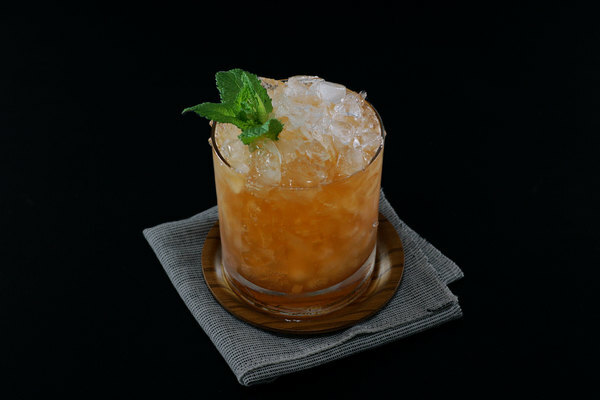 We like to add a dash of allspice dram: an idea we adapted from the Dead Rabbit version of this recipe. If you don’t have any dram, just add a bit of extra sweetener and some clove. If you are vegan, consider using coconut oil. Make sure to use unsalted butter, and doubly make sure to enjoy this drink hot, as this isn’t a beverage one wants to spend much time with at room temperature.